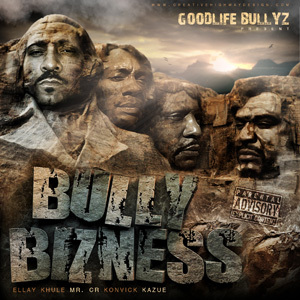 Latest Goodlife Bullyz release. 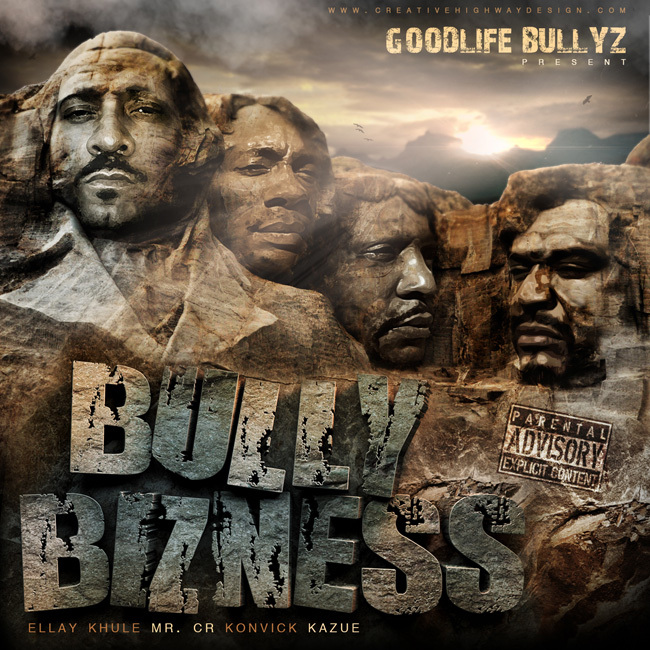 Featuring Ellay Khule, Mr. CR, Konvick and Kazue. Description coming soon!